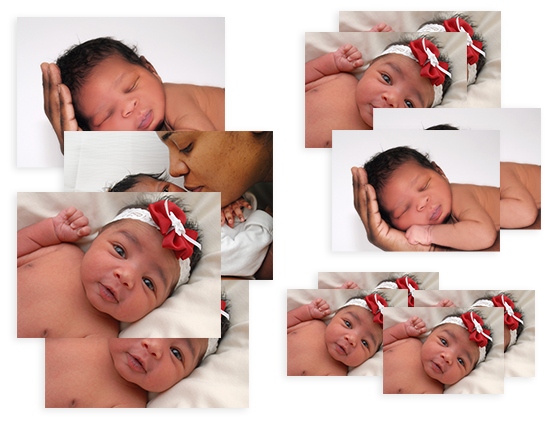 Want lots of options for framing and sharing? 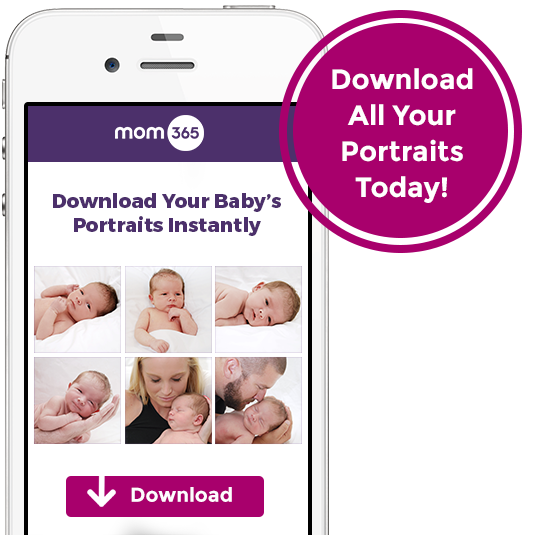 This is the flexible package for you, mama. 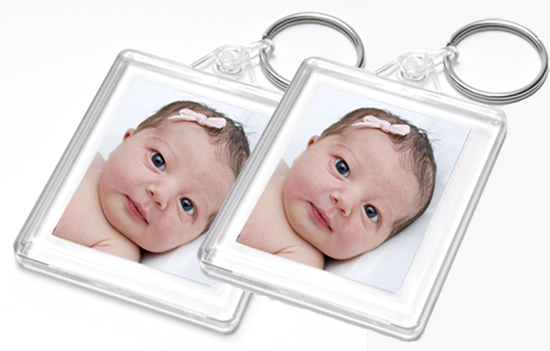 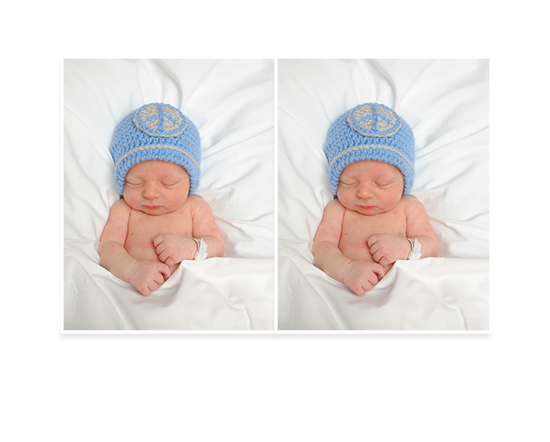 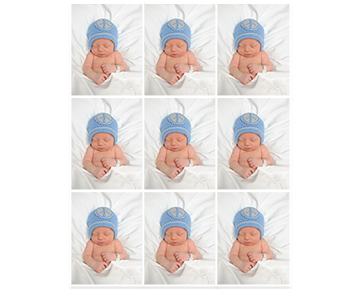 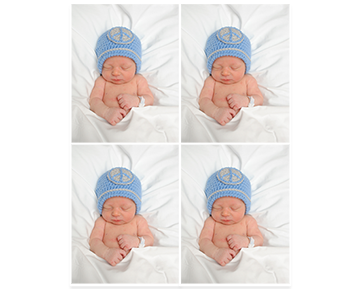 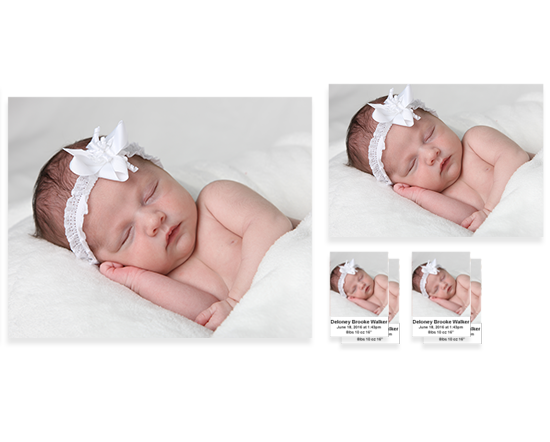 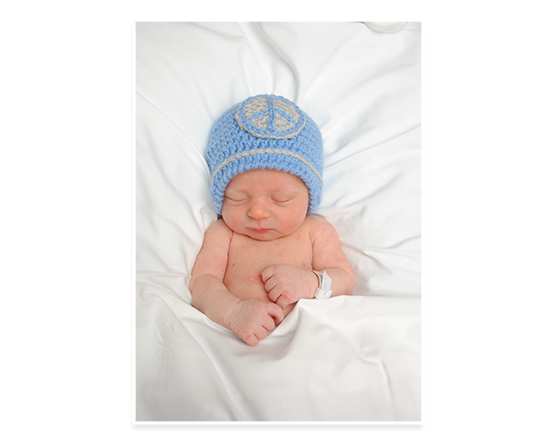 Customize a photo package according to your family’s photo needs when you choose Newborn Collection, featuring one of baby’s most aww-inducing images. 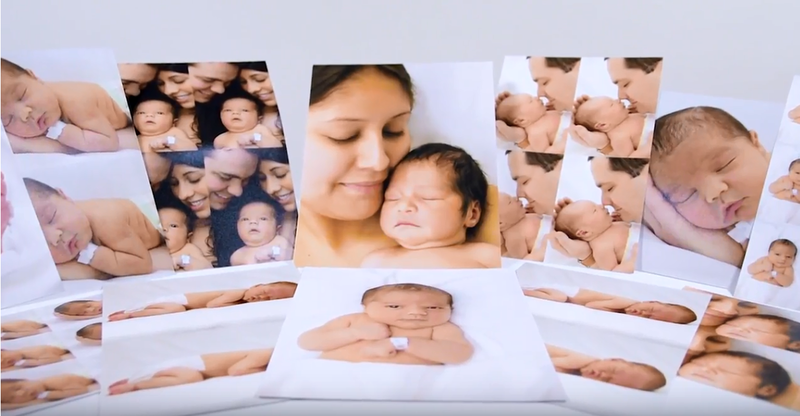 Build your own package of 12 portrait sheets, picking and choosing from 8” x 10”, 5” x 7”, 3.5” x 5” and wallet portraits.